When the safety of your family is concerned you can trust Duracell’s long lasting and dependable batteries. Use Duracell Ultra Power as your smoke alarm battery, and be confident that you can rely on its long lasting power. Duracell batteries are ideal for the devices you don’t want to keep checking and replacing batteries in, such as smoke alarms and watches. So when the time comes for watch battery replacement, use Duracell’s watch batteries for dependable power. Whether you are worried about the safety of your car or are just relaxing watching TV, you can rely on Duracell Plus Power. 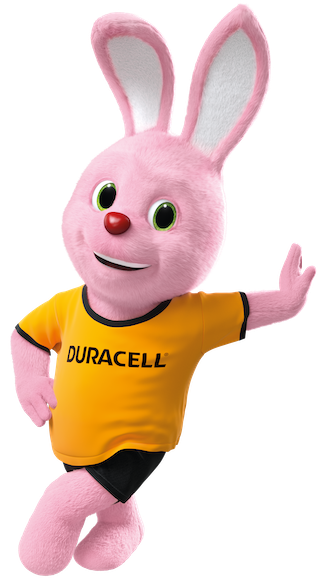 Reliable and long lasting, Duracell Plus Power is ideal for powering everyday devices, which makes Duracell Plus Power a perfect choice as car alarm batteries or tv remote batteries. Many people use batteries every day so it’s good to know a few basic facts about them. Whether you’re curious about the chemical composition of batteries or want to know how to recycle batteries, start with our guide. Learn about responsible battery usage, storage and battery disposal, and also how to get more life from your Duracell batteries. Considering making the switch to rechargeable batteries? 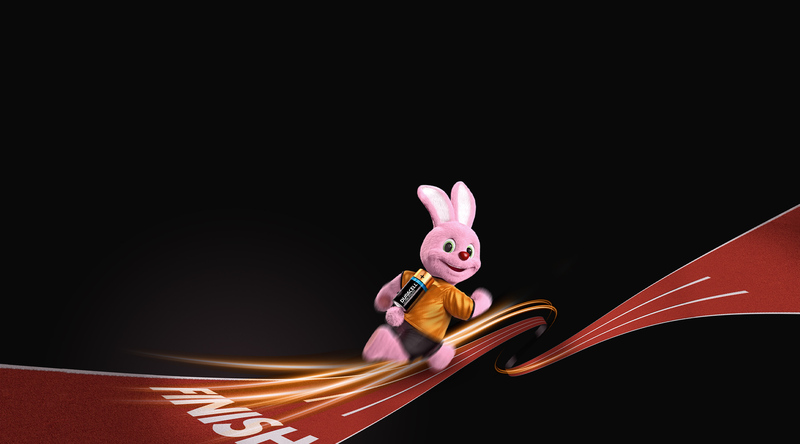 Did you know that Duracell Rechargeable batteries with Ion Core technology can be recharged hundreds of times? Duracell’s rechargeable batteries work great in all your devices, and Duracell chargers give you the option to recharge at any time to avoid surprises.